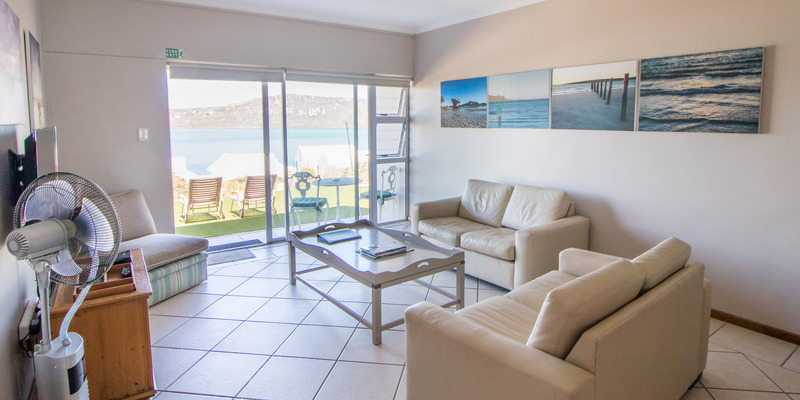 Wake up, draw back the curtain and and check the wind in the lagoon at a glance! 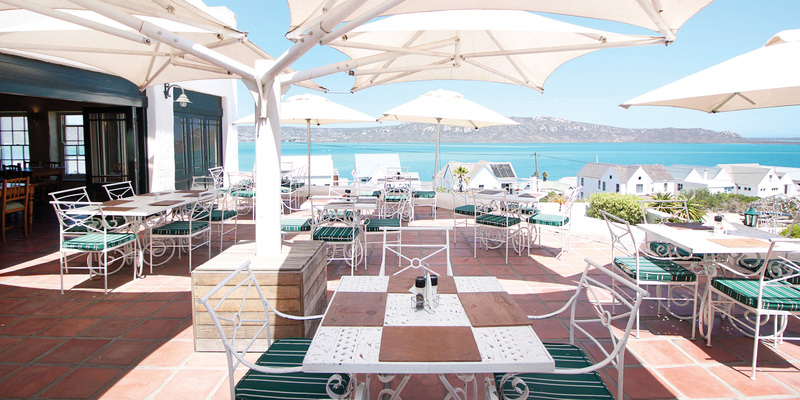 That´s what makes a kitesurfer´s heart beat faster. 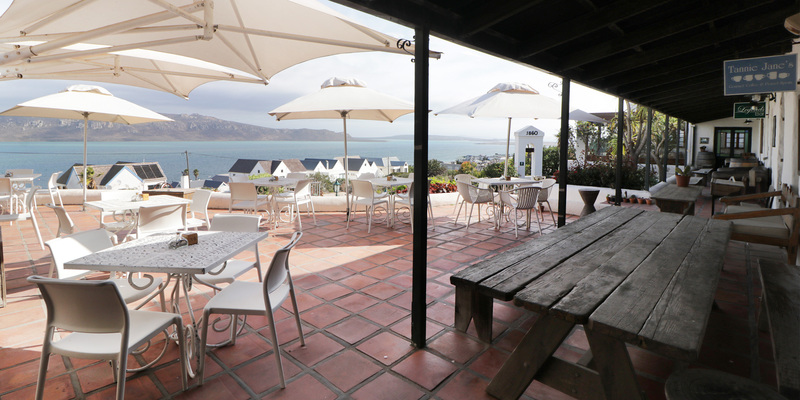 All garden rooms are featuring a beautiful look over the lagoon, separate garden entrance and an outdoor seating area. 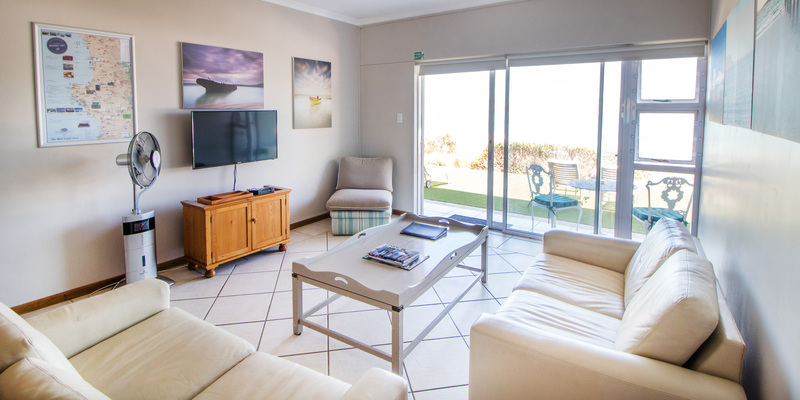 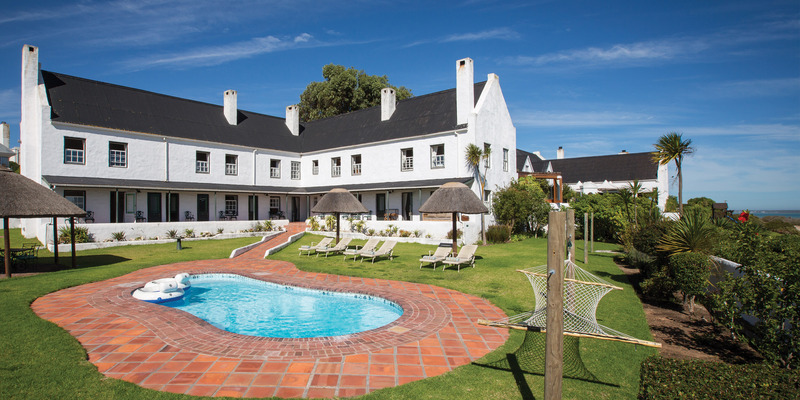 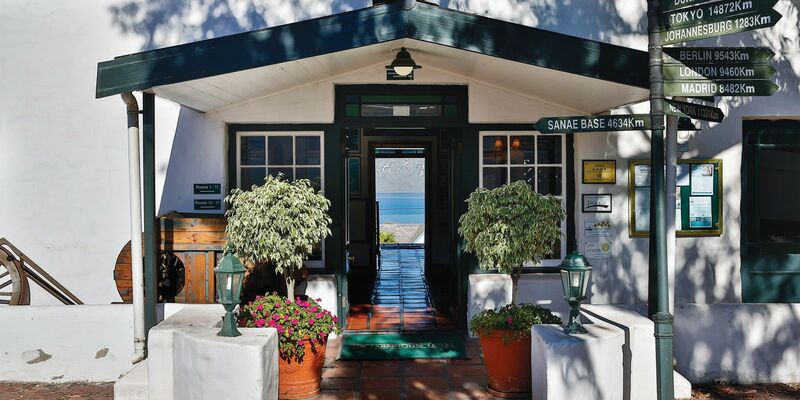 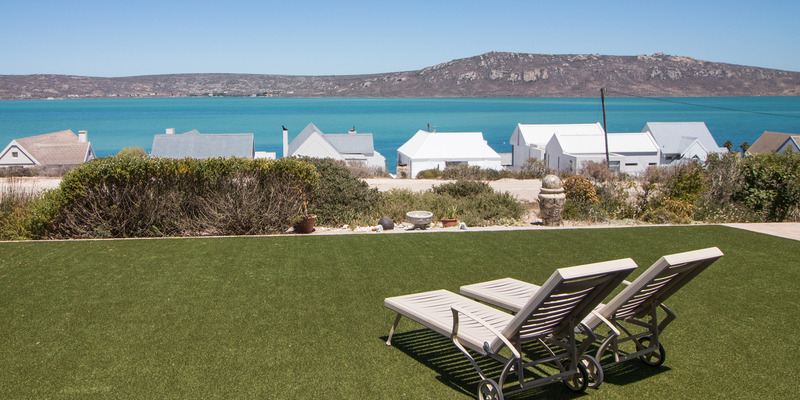 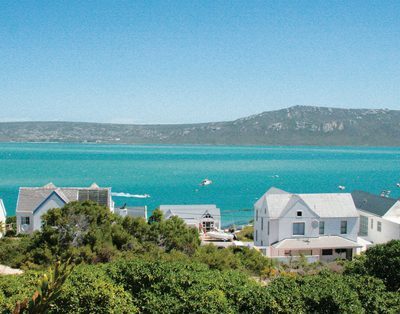 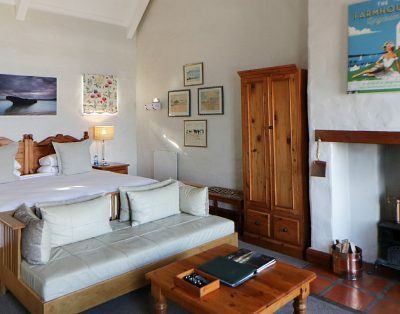 Room 21 is situated next to the hotel offers uninterrupted view and a large lawn from wich you can enjoy the unique Langebaan sunsets. 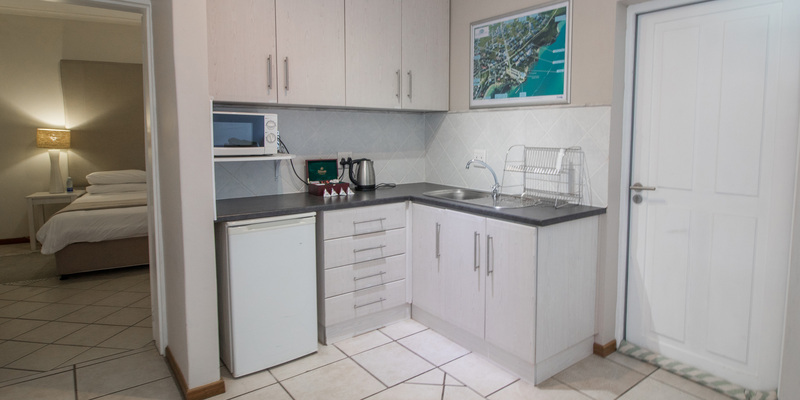 It features a lounge, en-suite bedroom with double bed and shower and a kitchenette with microwave, small work station and wash up area. 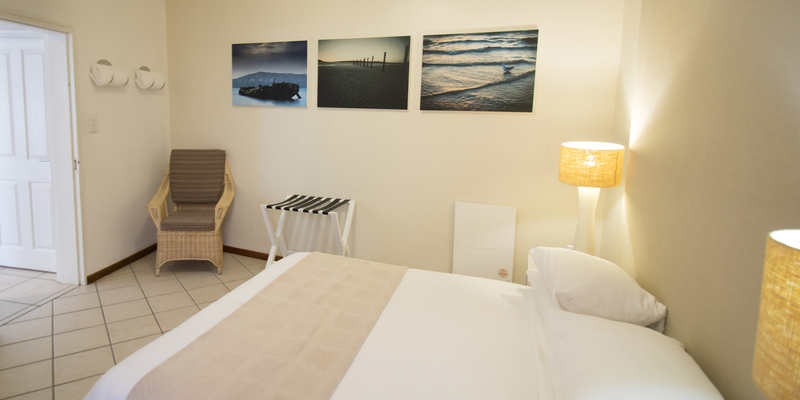 Room 21 offers 2 sleeps.